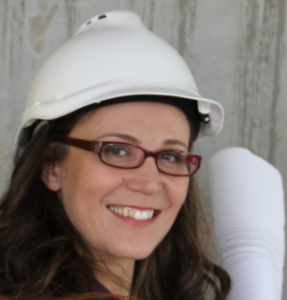 HAVE A NEW APPARTMENT TO RENOVATE?? ONLY WANT TO RENOVATE ONE ROOM?? 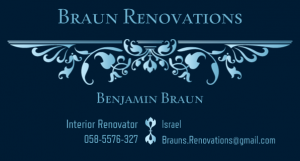 Braun Renovations can make your dreams come true with top european quality! Our company strives to deliver, top quality results with the most pleasant experience from start to finish. we always work in a clean and orderly manner with years of experience! Give us a call, get your�FREE quote and�Leave the rest up to us!